Posted on February 28, 2017 by revivewa	in Uniting Generations and tagged 2. 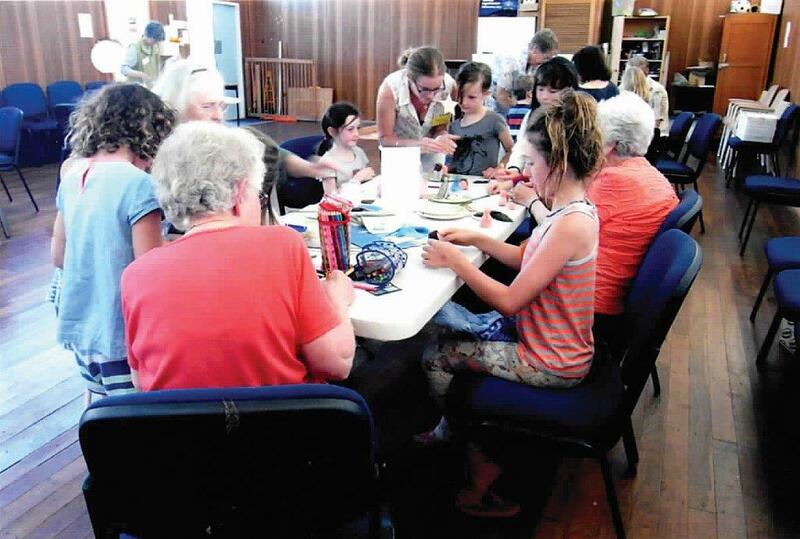 The Messy Church congregation at Albany Uniting Church has been running for around three years, led by a group of retired members of the Sunday morning congregation. All aged between 65–85, these 13 leaders are dedicated to bridging a gap between the generations and sharing their faith with the community. Each month, a Messy Church service is held in the Lockyer building of Albany Uniting Church. 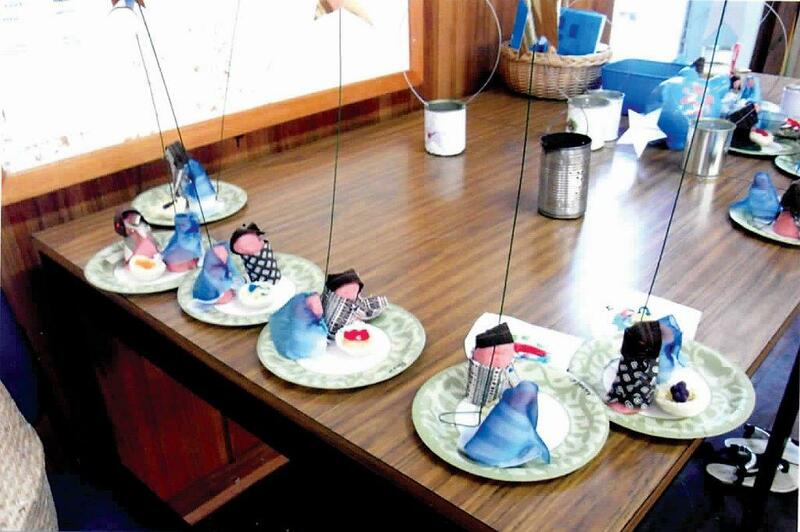 The service involves craft activities, stories, songs and discussion, followed by a shared meal. Ross Anderson, one of the congregation’s leaders, said that they have a range of age groups attending, and they are in the process of adapting their activities as the group get older. Usually each service will attract about ten to fifteen children. While most of the families who attend are connected to the Sunday morning congregation through grandparents or other networks, Ross said that slowly, but surely, the group are reaching out to families from non-church backgrounds. The beauty of Messy Church is that it reaches families where they are at in their faith journeys. It is a welcoming place that encourages all sorts of discussion, without judgement or prerequisites. Ross said that once families from the wider community know that, they relax into the environment. share in worship with members of the Sunday morning service at Albany Uniting Church. The Messy Church congregation have also been donating to the local Food Bank, to help local people in need, and encourage a life of service to others. To find out more about Messy Church, visit http://messychurchaustralia.com.au. The Uniting Church WA Ministry Resourcing Centre has a range of Messy Church books available for purchase. To find out more call the Uniting Church Centre on 9260 9800 or email resource@wa.uca.org.au.